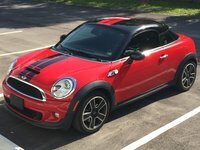 CarGurus has 10,626 nationwide Cooper listings starting at $2,300. While MINI and BMW put their finishing touches on the all-new 2014 MINI Cooper, their elves put together a nice going-away party for the 2013, complete with Bluetooth standard in all Coopers and a new Premium option pack offering a dual-pane panoramic sunroof, automatic climate control and automatic wipers. Otherwise the 2013 differs in price from its 2012 counterparts, with the previously standard Sirius Satellite Radio now relegated to an available option. A great deal of information is available on the exciting next-generation Cooper, which promises a more fluid body, higher-tech engines and an even greater variety of body styles than the 2-door hatch and convertible presently available, but the 2013 last-of-this-kind is still every bit a contender in the subcompact marketplace. Not to mention debut years aren't exactly the Cooper's strong point, hint hint. Drivers just can't seem to get over the Cooper's pep and agility, applauding its go-kart feel and spirited giddy-up with every sentence. The front bucket sport seats are praised for their comfort and support while zipping around with a tiny turning radius, and fuel economy is another major plus, despite the car's need for premium fuel, ranging from 25 mpg city at worst to 37 highway at best, with zip-to-60 mph times ranging from the class-standard 9.7 seconds in an automatic-equipped Base to 6.6 seconds for the mid-level S and 6.2 in the top-shelf John Cooper Works (JCW). The level of customization for those with the disposable income is second to none—not even Aston Martin extends so many cosmetic options—and the Cooper is remarkably spacious for 2 occupants. 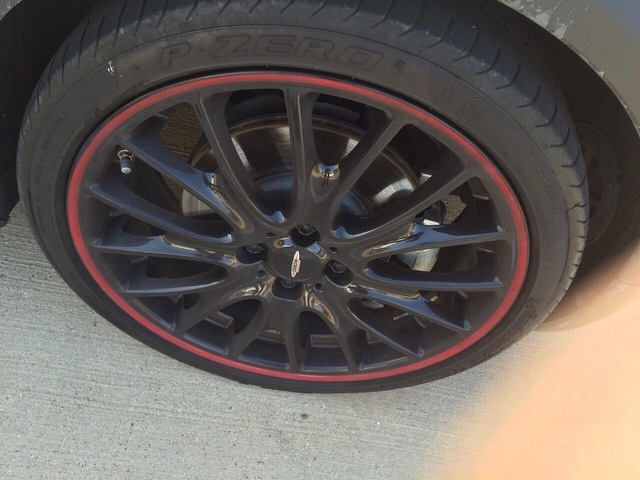 That said, the Cooper has a few downsides being such a strange little buggy. Sure, the cabin is spacious for 2, but there's seating for 4, and as you might have guessed by now, those 2 back seats aren't suited to anyone who needs to sit by putting their legs over the chair—rear legroom may as well be nonexistent. Most people use those seats folded down to open 24 cubes of space for stuff that won't fit in the 5.7 cubic feet for cargo otherwise, or 4-legged family members that don't need to sit like their bipedal benefactors. The gauges are not the easiest to read, and that's not going to change for 2014, but the new generation just might do something about those rear accommodations. 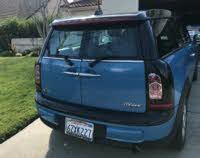 Only a tape measure will tell, since black holes haven't quite made it into automaking, so it's doubtful any adult will ever fit in the back of the standard Cooper to give their impressions. Another criticism that might get some attention for 2014 is the Cooper's tendency for a stiff and loud ride, but drivers of the 2012 don't seem too concerned—which is a new development over previous models—so that rattling looseness in the Cooper's vastly customizable chassis may already have been addressed. The familiar 3 trim levels—Base, Cooper S and JCW—are expected to return for 2014 as well, very likely with the same feature sets but powered by all-new engines. 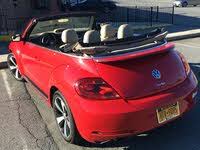 For 2013 the base engine pumps out 121 hp, allowing the hatch to get 29 mpg city/37 highway with the 6-speed manual, the automatic fetching 1 mpg worse, while the manual-equipped Base Convertible starts at 27/35. The Cooper S turbocharges that engine for 181 hp and similar economy to the Base Convertible's. The JCW turns up the turbo boost but is the only version offered solely with a 6-speed manual, and though the Convertible is 0.4 seconds slower than the hatch, the JCW still bombs to 60 mph in just over 6 seconds while fetching a very respectable 25/33. What's your take on the 2013 MINI Cooper? Users ranked 2013 MINI Cooper against other cars which they drove/owned. Each ranking was based on 9 categories. Here is the summary of top rankings. 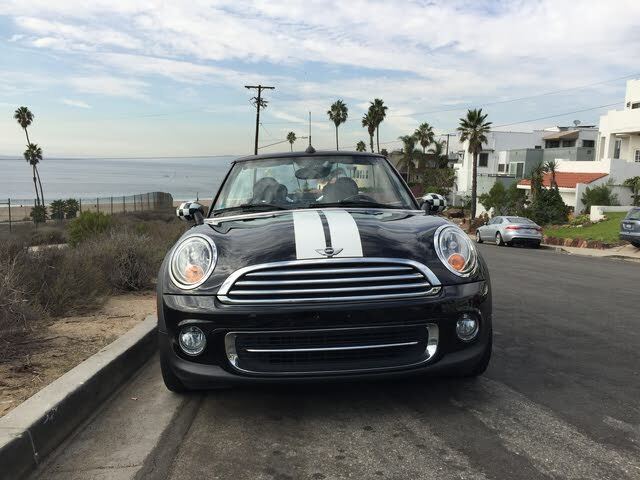 Have you driven a 2013 MINI Cooper? Check Engine Light Keeps Coming On! 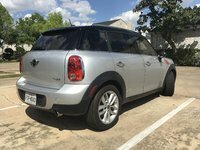 The engine light comes on every time it rains on my 2013 Mini. Once it dries, the light goes off. Any thoughts? I have a mini cooper 6 yrs old and the radio works fine and all buttons except the number 2 and to knob to switch radio off, however it still works the volume.